A large crowd of spectators gathered on Wednesday, Feb. 13 to witness the end of an era. 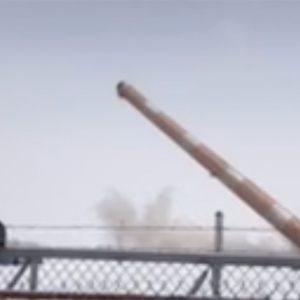 At exactly 1 pm, the 300 foot stack at the Wimborne Gas Plant fell, creating a massive cloud of snow and dust. The plant was built in 1964/65 by Mobil Oil and partners. It was owned and operated by part of this group until 1996. 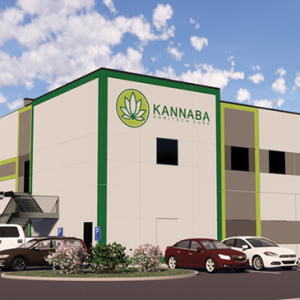 In the following years, the plant was owned and operated by several different companies. 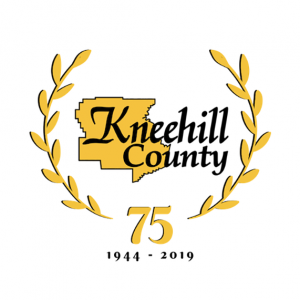 Kneehill County Council held their regular Council meeting February 12, 2019. Council appointed Debra Grosfield as Director of Emergency Management (EM), Laurie Watt as Deputy Director of EM and Natalie Chubala as Deputy Director of EM for Kneehill County, effective immediately. Mr. Hoggan, former CAO, had the appointment of DEM in 2015 and 2016 and with his departure, Council filled the vacancy.